Godstone Group RDA is one of over 500 volunteer groups delivering opportunities for therapy, achievement and enjoyment to people with disabilities. The group was formed in 1977 and operates from Tandridge Priory Stables in Barrow Green Road. 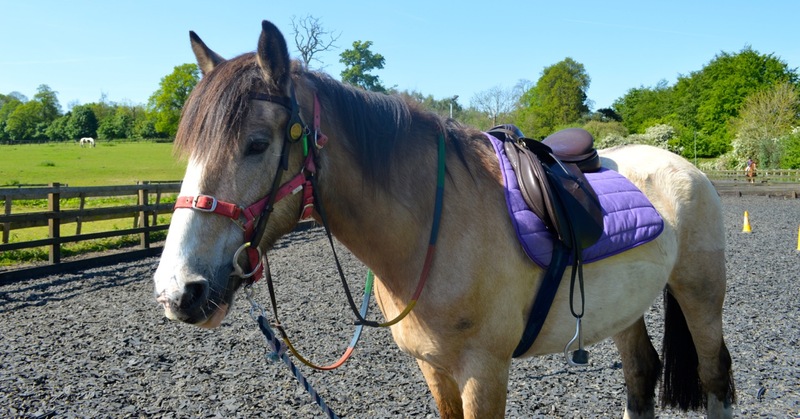 We are a small group which runs several lessons every week during term time for riders with varying disabilities. We have one horse of our own, Duncan, and the use of other horses from Tandridge Priory. Volunteers are essential to the success of the group and are always welcome to help in a variety of ways. What is the Riding for the Disabled Association ? 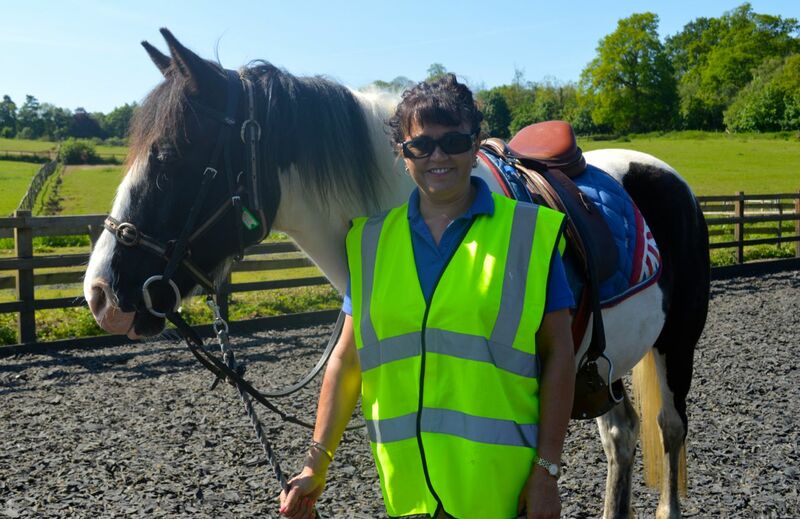 Although the Riding for the Disabled Association was set up to work mainly with people with physical disabilities, RDA Groups now work across the spectrum of disabilities, age range, social status and urban and rural environments. 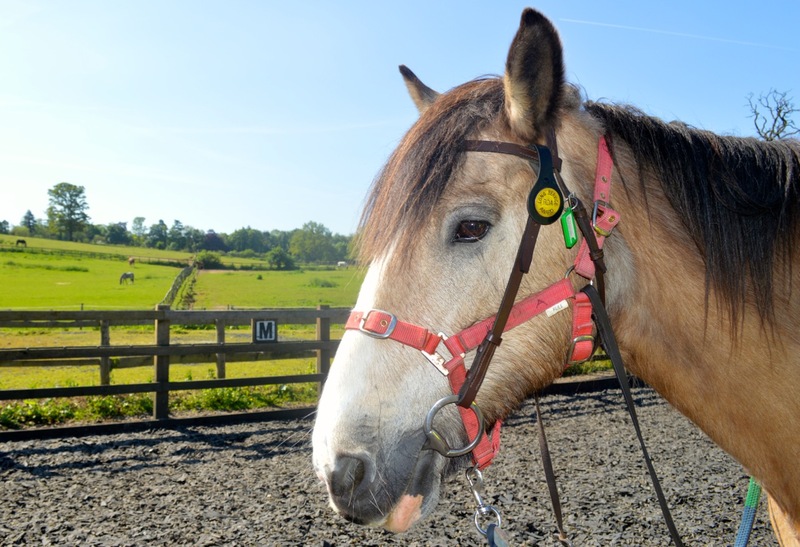 At RDA, horses and ponies provide therapy, achievement and enjoyment to people with disabilities all over the UK. The focus of RDA work is to ensure that each individual has the chance to derive a direct therapeutic benefit and the opportunity to achieve their personal goal. 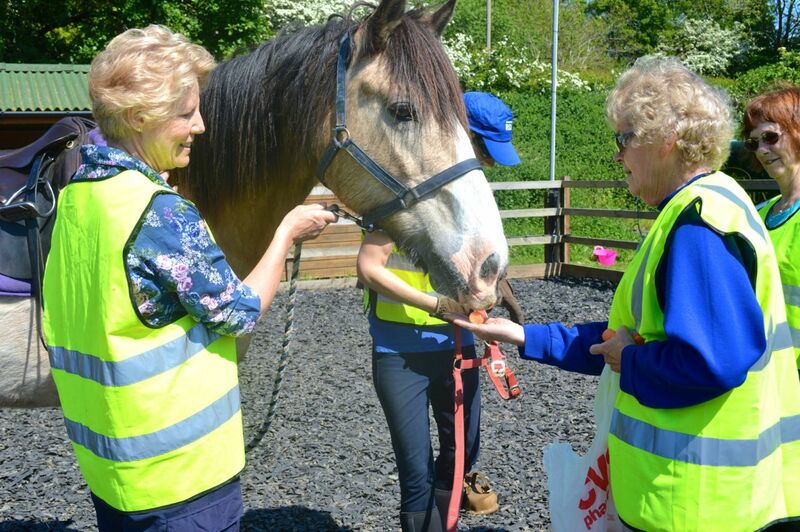 Volunteers are always welcome and do not need to have experience of either horses or disabilities - a bit of your time is all that is required. Copyright © 2017 Godstone Group Riding for the Disabled Group. All Rights Reserved.